eziFunerals is offered as a value-added benefit through a network of retirement villages, nursing homes, hospices and aged care service providers Australia wide. At eziFunerals, we understand the heavy burden following the loss of a loved one. That is why we have developed Australia’s first nationwide funeral planning service for your valued residents. Our customised funeral benefit packages empower residents with the resources and planning tools they need to make informed decisions on difficult and costly issues facing their families at the end of life. We will help your residents and their immediate families organise a personalised funeral from the comfort of their own home. Without funeral director involvement. Your residents can be rest assured that they and their family will be empowered to make informed decisions about all their funeral-related matters. 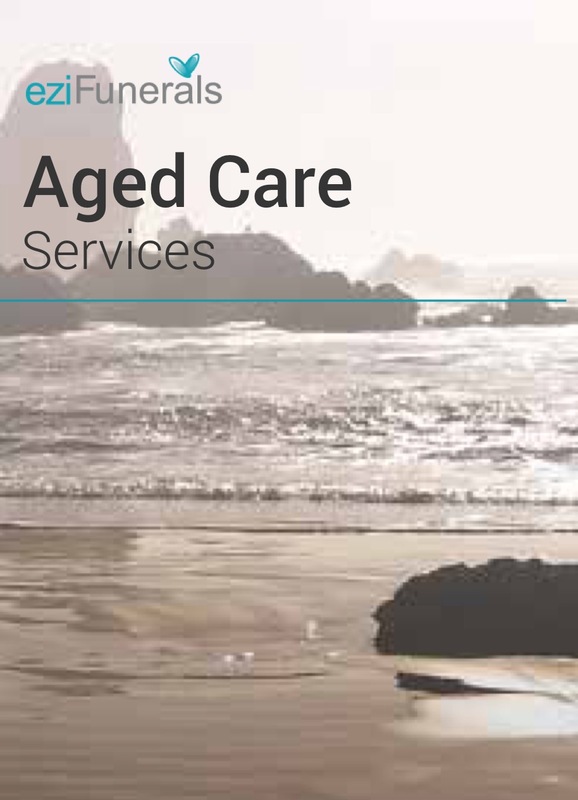 If you are an aged care or hospice service provider and would like to learn more about our products and services, please contact us for more information.